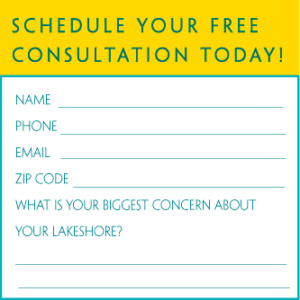 There are no hassles or headaches—just friendly, trustworthy lakeshore cleaning that you can always count on. Backed by a seven day, 100% satisfaction guarantee. Contact us today for your free estimate and we guarantee you’ll love the results.